In this era of Cloud technology, it is important for many customers to be able to manage Windows 10 devices in the same way they manage mobile devices using a simplified, lower cost, cloud-based solution. Microsoft Co-Management provides a solution to concurrently manage Windows 10 devices by Cloud connecting Configuration Manager with Azure and Intune. This makes it easy to move from traditional to modern management free of cost. CTGlobal’s Principal Consultant, Microsoft MVP and Microsoft Regional Director Kent Agerlund, who is attending Microsoft Ignite this week, has Co-Management on his list of expertise. 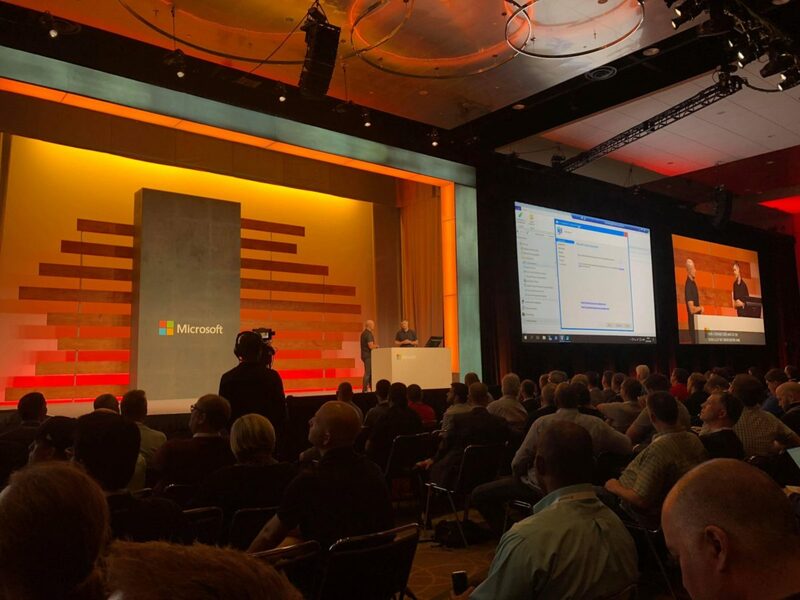 Hence, Agerlund was invited to join the session “How to Shift: Modern Desktop Deployment” with Microsoft Corporate Vice President of the Enterprise Mobility & Management team Brad Anderson, at Microsoft Ignite in Orlando yesterday. Check out this 2-minute video about Co-Management as well!